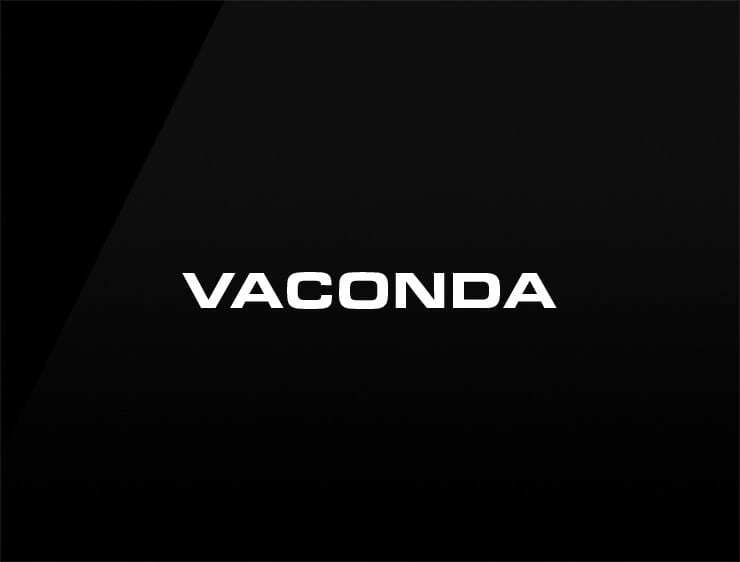 The name ‘Vaconda’ evokes the flight of the majestic condor. There is also an echo reminding us on Leonardo da Vinci’s world-famous painting La Gioconda. Possible Fits: real estate company, construction company, insurance, investment firm, hedge fund.